Large, beautifully styled massage parlour on the southern edge of the Sydney CBD providing full body adult relaxation massage services. Renovated early in 2015 and the results are spectacular. Easily accessible on Broadway almost next door to the Broadway Centre. 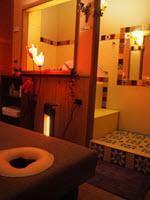 7 treatment rooms each with an elegant, attractive well presented masseuses from Thailand, Japan, Korea and China. 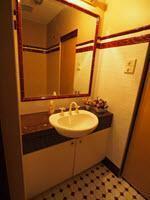 Many rooms feature inbuilt shower. Check out the photos, this business is so impressive it qualifies for our 'Upmarket' category. 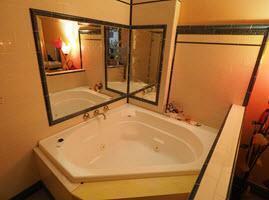 Speciality: An elegant full-body massage experience in beautiful surroundings by gorgeous masseuses. Body slide, Chinese/Thai Remedial or Swedish Relaxation Massage. 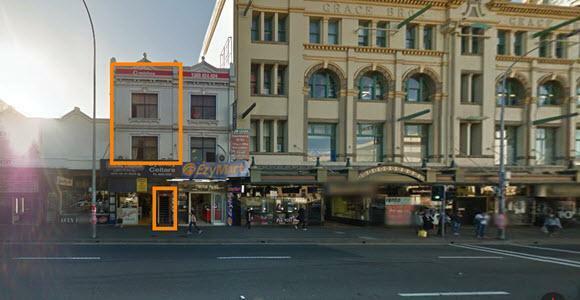 Public Transport: 10 minutes walk south of Central Station, or a 2 minute bus ride down George Street from the CBD. Premises: Stunning decor - one of the few truly upmarket parlours in Sydney. Spacious, classic & modern. Air-conditioned. 6 standard rooms all with shower. A few private waiting rooms available. 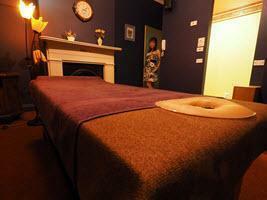 Looking for the best in relaxation and full body 2 body massage in Broadway, Ultimo, CBD, Glebe, Chippendale?